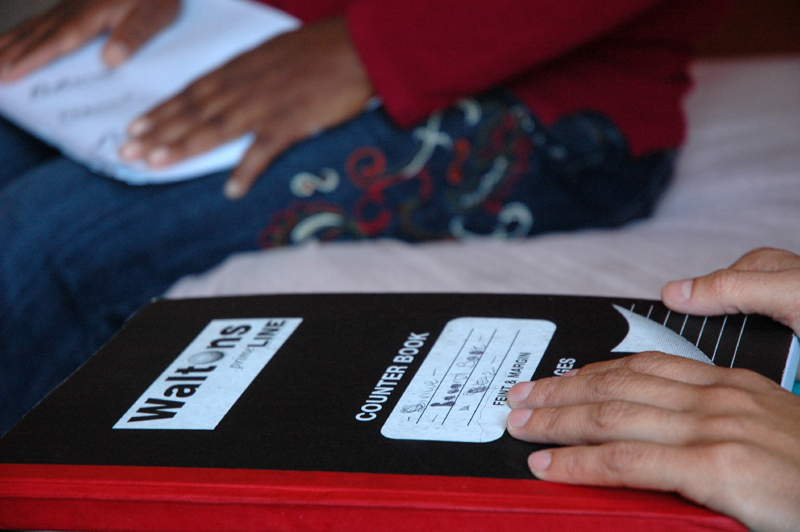 Record Books – As Child and Youth Care Workers this is the foundation from where we account, remember, share and plan. 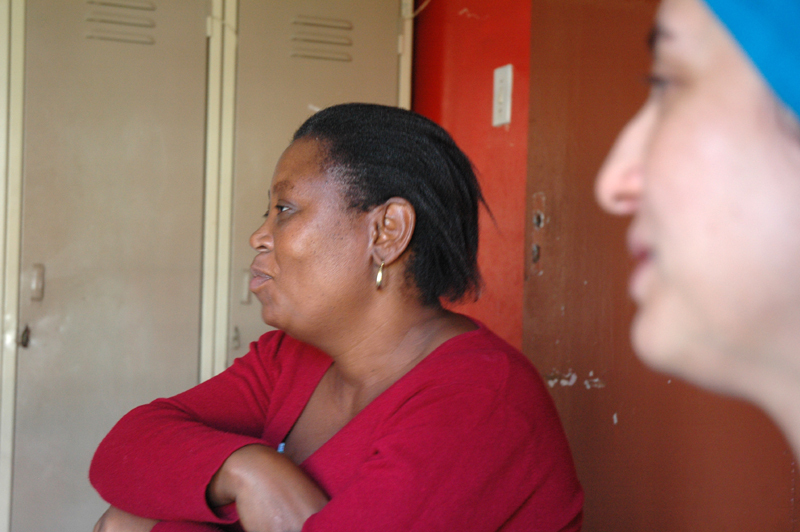 Day by day, child by child, Siviwe team case discussion. 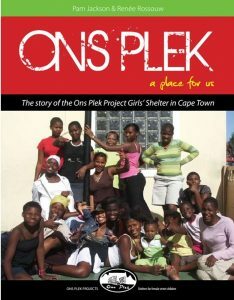 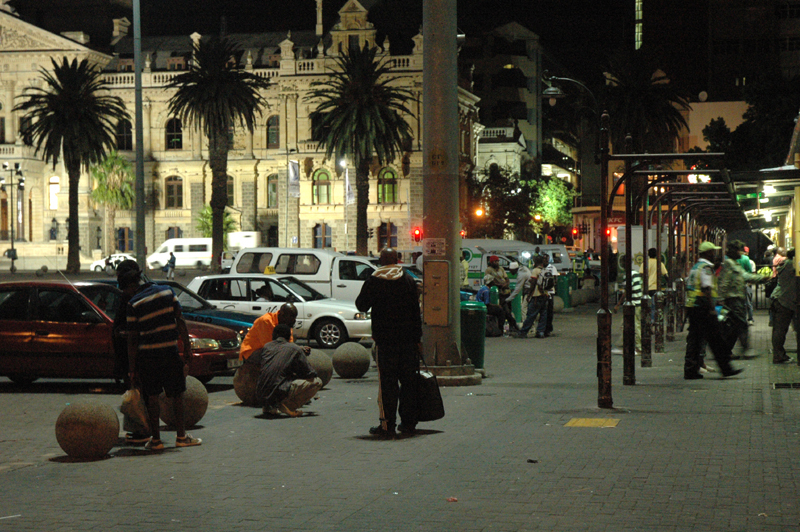 The Parade was traditionally the stamping ground of girl children who lived on the street for generations before Ons Plek opened.